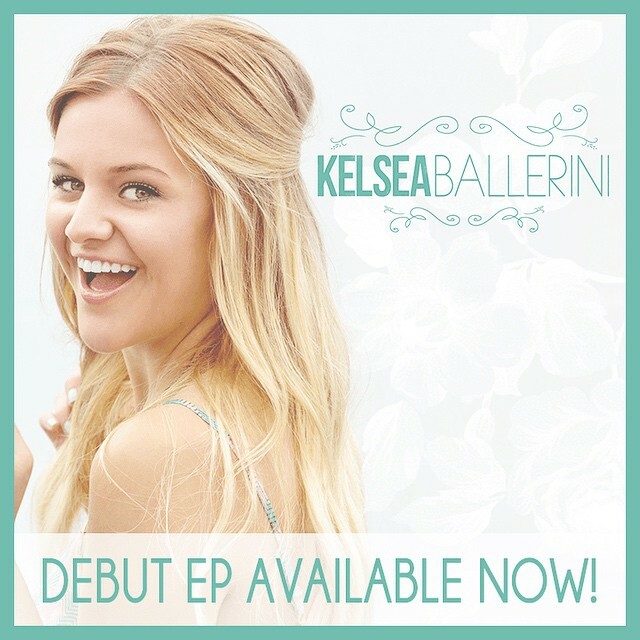 Knoxville native Kelsea Ballerini has every right to sound as confident as she does on her self-titled EP. If there is one thing we learn about her, it’s that she is refreshingly unapologetic for who she is. 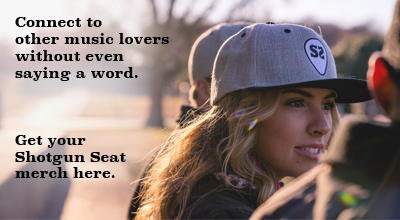 Her sound is radio-friendly country-pop with bold lyrics. “Baby, if you’re not your best, get to leavin’/ If you’re gonna love me, love me like you mean it,” she proclaims on her first single “Love Me Like You Mean It.” A blonde with a way with words sounds familiar, but don’t call her the next Taylor Swift — Ballerini has her own spin on boys and broken hearts. “Love Me Like You Mean It” starts the EP off with a clap-track playing perfectly in sync with a banjo, giving us the perfect preview of what’s to come without giving too much away. Blending a pop hook with country likability, Ballerini tells her love interest what it’s going to take to win her over. “Yeah Boy” follows suit, picking up some tempo in the process. While going through country clichés (“Let’s put down the drop top / burn a little black top / pop up that road”), “Yeah Boy” is a crossover waiting to happen. Her strongest contender along these upbeat lines, though, comes on the fourth track “Dibs.” The instrumentation is as sunny as the clever lyrics, and the way Ballerini almost raps the post-chorus is to die for. This is what country-pop is meant to be. Kelsea Ballerini may be just what country needs right now: harmless country-pop from a young, smart songwriter. What Ballerini does best is positioning herself to feel new and unique, even if she technically isn’t. At the core, there is nothing she’s doing that Taylor Swift didn’t do while she was country’s darling, and there’s no doubt she’ll be adored by teenage girls. That being said, it’s clear that Ballerini is out to be her own kind of country star. She isn’t afraid to sing with a twang over Top 40-esque beats. She’s pushing the boundaries of traditional country sound, but not in a way that’s off-putting or unheard of. It’s smart and fresh. And at a time where there are so few female artists, Kelsea Ballerini may be just what country needs.